Vivint Doorbell Camera blends the functions of two-way talk and HD video into a svelte doorbell form. Keep an eye on your front door without sacrificing your eye for décor. 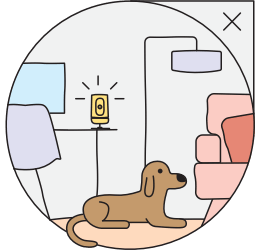 Smart Visitor Detection, night vision, Smart Clips and an intuitive mobile app update you on any activity outside your door. The Vivint Smart Home app gives you real-time surveillance access to all your Vivint home security cameras. Wherever you are, you can monitor an empty house, see & speak to visitors at your doorstep, view stored Smart Clips, or interact with family at home, right from your smartphone. 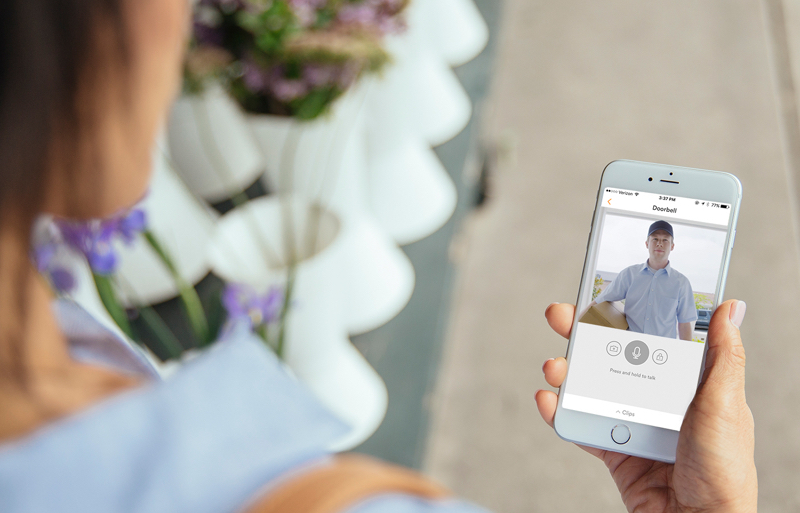 Vivint Ping Camera gives you one-way video, two-way talk, and one-touch callout to help keep track of guests, kids, elderly parents, or pets when you’re out. While other home security cameras only let you peek in, Ping creates a direct video-chat hotline between you and your household. Vivint Playback DVR service includes Vivint Smart Drive storage to provide 30 days of continuous recording on up to four home security cameras. Capture everything that happens at home, like baby’s first steps, then create clips to share with friends and family. Playback makes it simple to save every moment. Vivint Outdoor Camera combines high resolution, smart motion detection, and night vision to create 24/7 security. 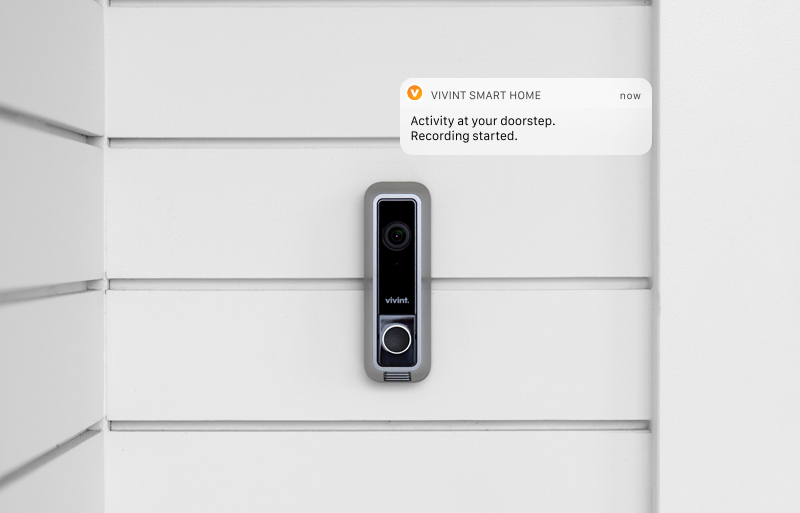 Smart Clips record whatever happens outside your home, and you can see the live video feed of your property from anywhere through the Vivint Smart Home app. Vivint Smart Drive gives you 1TB of local storage for quick home security camera uploads. 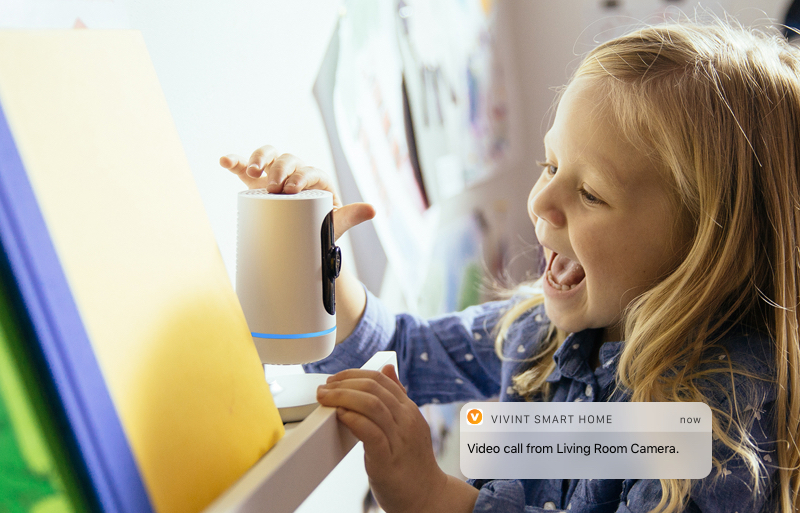 Unlike typical IP camera storage systems, Vivint Smart Drive connects directly into your wireless router and receives uploads over your home WiFi, making it super fast. See your home from anywhere. Manage your home no matter where you are with the Vivint Smart Home app. Use your smartphone to see and speak with visitors at your door, track activity with stored video clips, or interact with family at home. With security camera control in the palm of your hand, peace of mind is yours. Choosing Vivint means you’re getting the best in smart home technology. And that includes security cameras: HD resolution, pan and zoom functions, and wide-angle lenses that give you a more complete picture. And with Vivint Playback you get 30 days of continuous video recording; flexible viewing options; and low-cost, high-capacity storage. 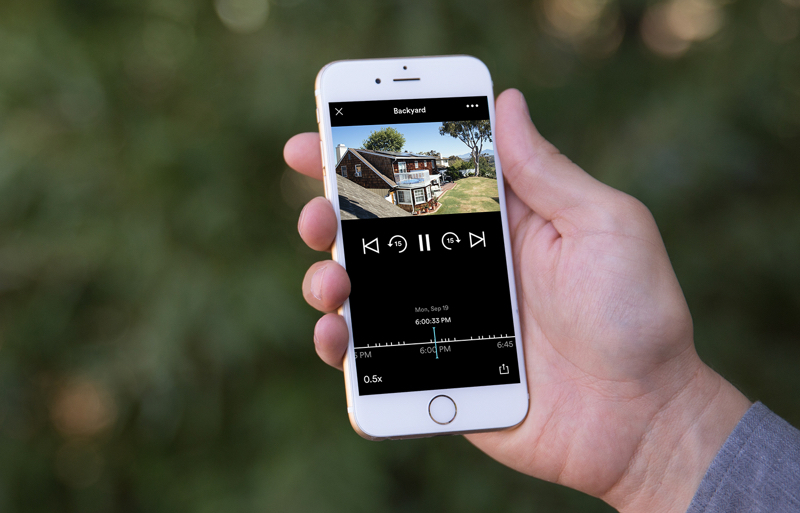 Stay in the know with Vivint Playback, which gives you 30 days of 24/7 continuous recording from up to four security cameras. 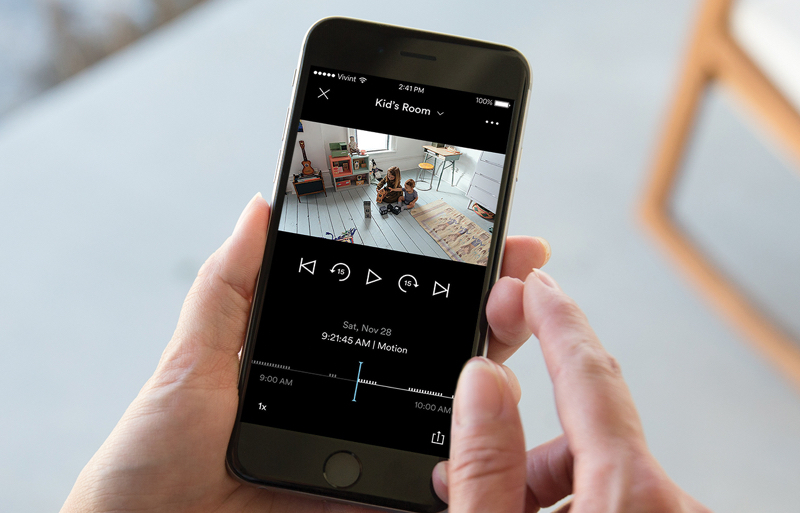 Recordings upload wirelessly to Vivint Smart Drive and contain handy event markers so you can keep an eye on your home and capture memorable moments. Record only what you need. 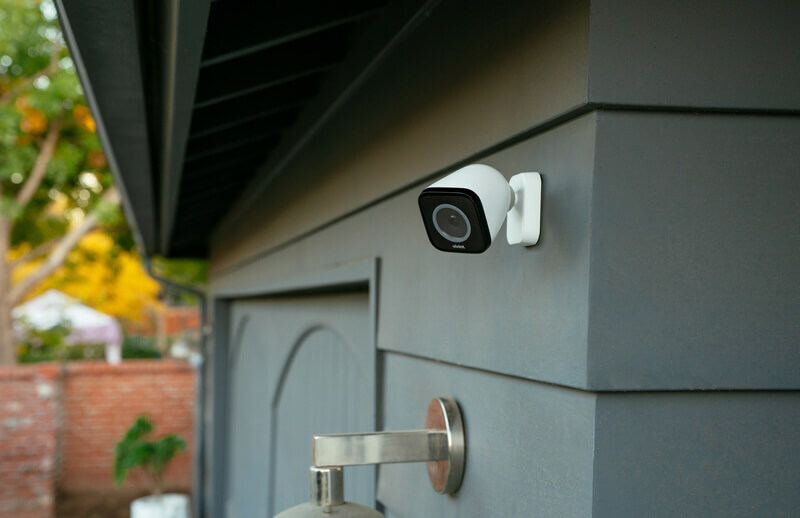 Vivint outdoor security cameras and the Ping indoor camera create motion-triggered, 20-second smart clips, while the Doorbell Camera generates 30-second smart clips of video footage. The clips are saved for 14 days to give you time to catch up on anything you might have missed. Get a clear view in and around your home, day or night. Infrared night vision lets you see activity you might otherwise miss, like your kids wandering the house after bedtime or suspicious activity around your home while you’re on vacation. Monitor your home, keep an eye on pets, or speak to family while you're away. 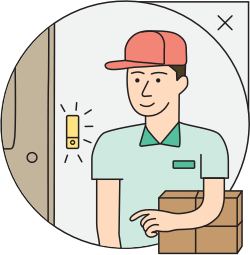 Get mobile updates about package deliveries and interact with anyone at your door. Capture clear recordings of who or what has been rummaging around your house at night. How do I install home security cameras? Camera height — Mount cameras well out of reach to prevent tampering. Mounting — You want secure and weatherproof attachment. How does a doorbell camera improve home security? Knows who’s at the door without opening it. Monitor the door remotely when your kids are home alone. What you need to know and see at your doorstep gets recorded, so you never miss a thing. Outdoor Camera – Wireless, HD security camera with infrared night vision that gives you on-demand access to a live video feed and sends notifications to your phone when someone approaches your door. Flood/Freeze Sensors – Protect homes from water damage and pipe-freezing low temperatures by sending mobile notifications when temperatures drop, or when moisture levels rise beyond set parameters in or around your home. Smoke Detector – Uses photoelectric sensing to detect heat increases. The total cost of a home security system can be measured in three phases: purchase price, installation costs, and operating costs over time. Purchase price varies by provider, equipment package, and payment options. Vivint Smart Home smart home packages come with flexible payment options. Learn more about consumer financing. Some of the lower-quality home security systems come with only basic door and window sensors that customers can easily install themselves. 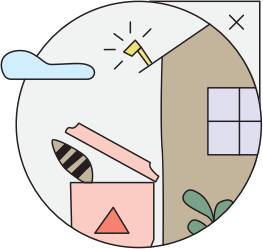 More high-end equipment packages—like the ones Vivint Smart Home provides—come with a touch-screen control panel and the option to add outdoor home security cameras, all of which require professional installation. Learn more about professional installation services. The home security market offers many plug-and-play equipment packages that center around an audible alarm to deter intruders who trigger a door or window sensor. They do not offer professional monitoring, so there’s no monthly service contract involved. Monitored home security systems cost between $20 and $60 per month. Although criminology research suggests most intruders flee at the first sound of an alarm, complete home security offers much more than just crime prevention. Protection from house fire or water damage, and assistance with medical emergencies should also be considered. In addition to providing more comprehensive protection, complete home security systems backed by professional monitoring services may also qualify customers for discounted homeowner’s insurance premiums. Learn more about professional home security monitoring. Learn more about the cost home security systems.